With the number of registrations having already exceeded targets, there are currently over 2,000 visitors who have signed up to attend the event, including more motor factors and garages, compared to this time last year. In 2019, the event will occupy a larger area of the NEC as more exhibitors take more stand space. The show has also attracted new exhibitors from countries such as Czech Republic and welcomed back exhibitors from Denmark and Korea adding to the show’s growing international appeal. This year’s event, which is already ahead on 2018 visitor registrations, will also see the launch of many new points of interest covering all aspects of the automotive industry, including: A new Bodyshop Zone, Aftermarket Innovation Showcase and ‘The Big UK Garage Event’ as well as Future Mobility & Innovation Hub all designed to deliver an enhanced visitor experience. Jack Halliday, Event Director, said: “With record investment levels into the event, we’re sending out a clear message to the automotive trade that Automechanika Birmingham 2019 is the prime event to do business and network, before it moves biennial. 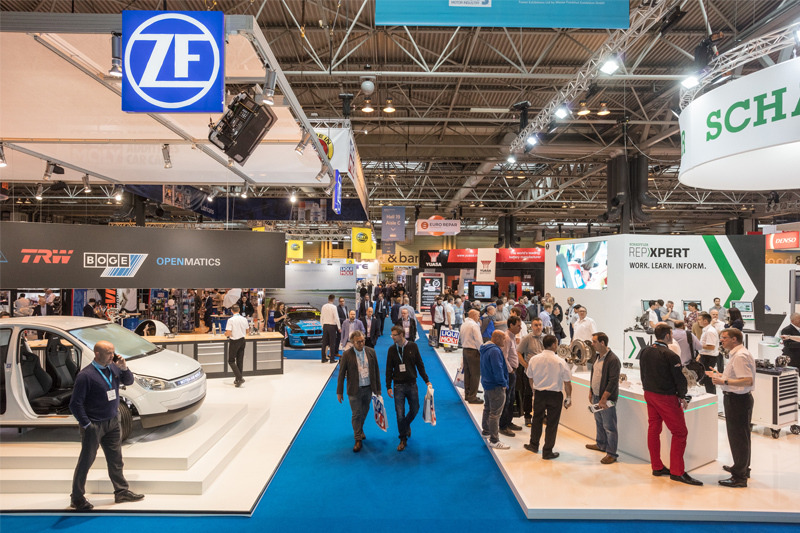 “It’s even more important that we share a vision with exhibitors and visitors to celebrate all that is good in the automotive industry and that Automechanika Birmingham demonstrates a sector that is not only thriving but evolving to meet the challenges of tomorrow.